This very popular piece has been arranged many times for various instruments. 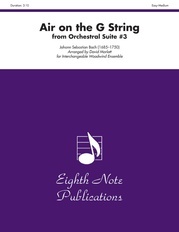 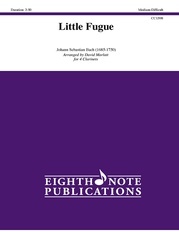 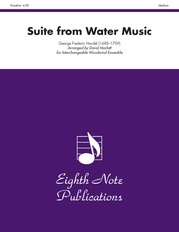 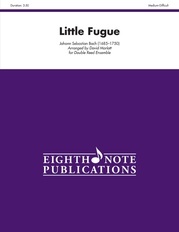 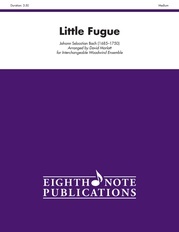 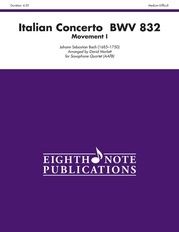 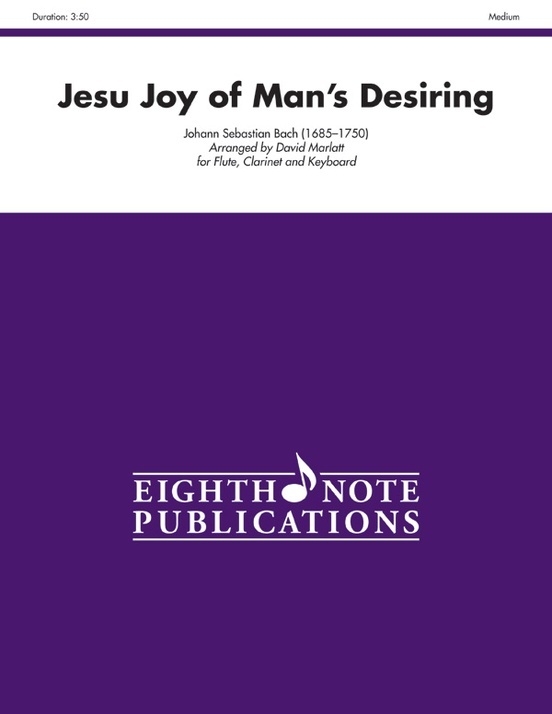 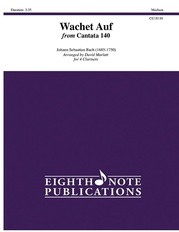 It has been adapted here for flute, clarinet, and keyboard. 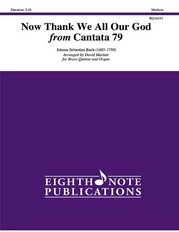 The chorale is played before the popular triple meter theme. The voices pass the weaving line between them and the chorale is stated above it.